For over 30 years, Churrascos Restaurant Group (formerly Cordúa Restaurants) has delighted, innovated and satisfied the appetite of Houstonians. 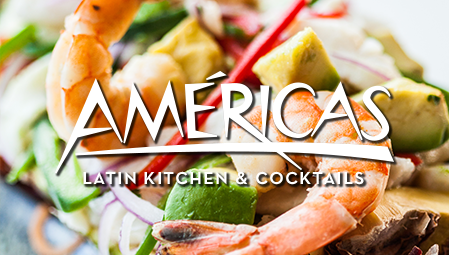 Recognized by national, regional and local food press as the pioneer of Latin cuisine in the United States. This is the place where the “Churrasco” became a household name. Where the plantain chip became the new tortilla chip. A Tres Leche is shared at lunch and dinner – Ceviche, Chimichurri, Empanadas and much more. Creating a truly unique and exciting dining experience. And as the official caterer of the Houston Texans – the Churrascos Club was born, serving Churrascos favorites to thousands of fans before every Texans home game. 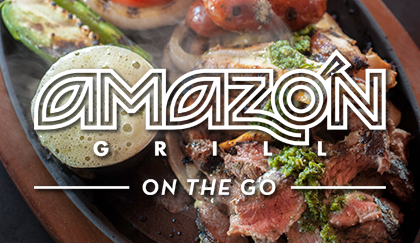 Check out Churrascos Restaurant Group’s other concepts: Américas, Amazón Grill-On The Go and Churrascos Catering.